You are too exhausted to think, never mind pray. Your home is a mess and you can't find your Bible. 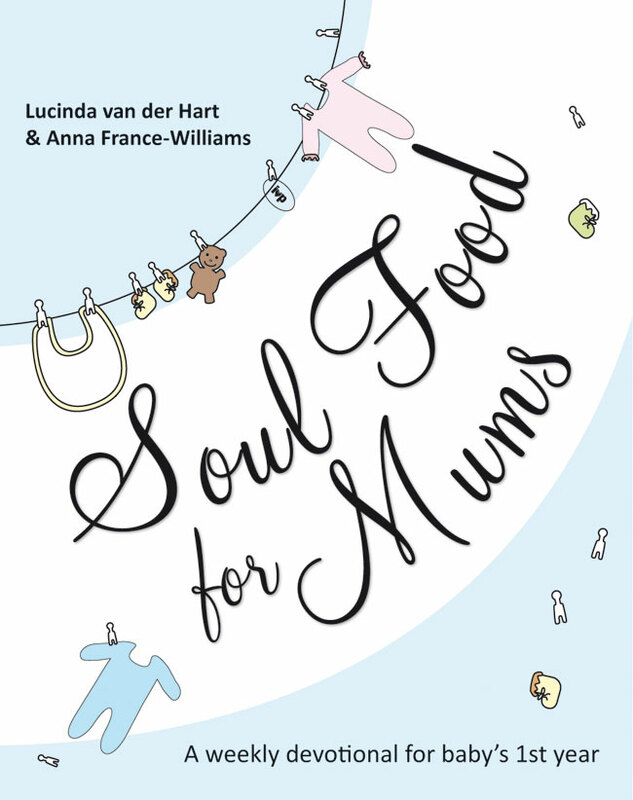 Soul Food for Mums will nourish you through your baby's first year, offering inspirational and practical ideas for applying God's word and incorporating prayer into your daily life. It won't make you feel guilty about the time or energy you simply don't have. With honesty and humor, the authors draw upon their own and others' experiences of motherhood. The result is both delightful and unusual, filled with succinct, accessible, weekly biblical reflections. It's a lifeline for every mother with a new baby. 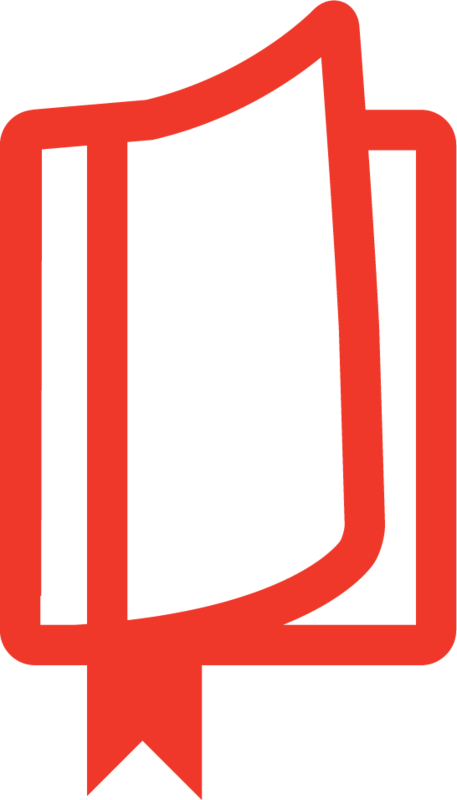 Lucinda van der Hart is a freelance journalist in Harrow, London. She is married to Will, a vicar, and they have two children. Will and Lucinda are authors of The Pregnancy Book: Spiritual and Emotional Survival for First-time Parents. Anna France-Williams has worked in media and publice relations. She is part of the leadership team at St Francis Community Church in west London, where her husband, Azariah, is the leader. They have a daughter.